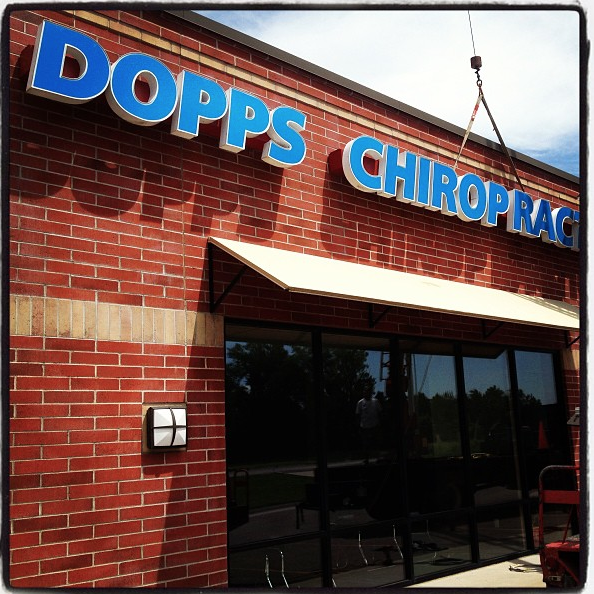 Maize | Doppsonline.com Dopps Chiropractic: Our family bringing health to your family for over 40 years! 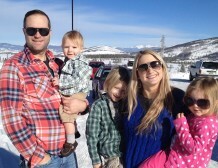 Located in Maize, Dr. Ian Dopps and his wife, Dr. Kamra Dopps have a true gift to serve their community. 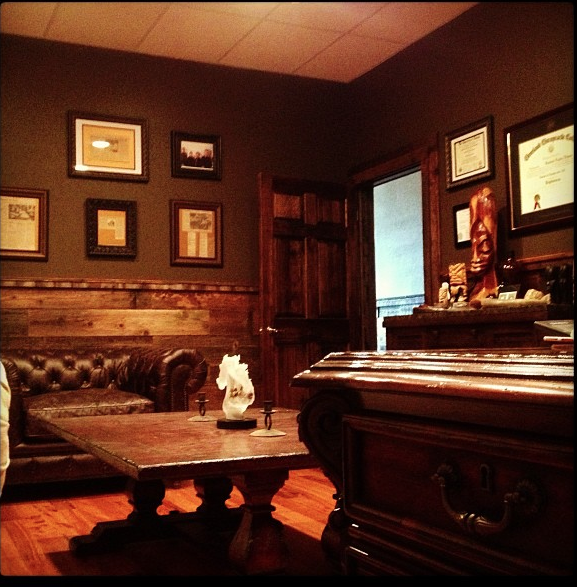 Dr. Ian and Dr. Kamra’s office has a rustic charm that is worth stopping in to see it for yourself. 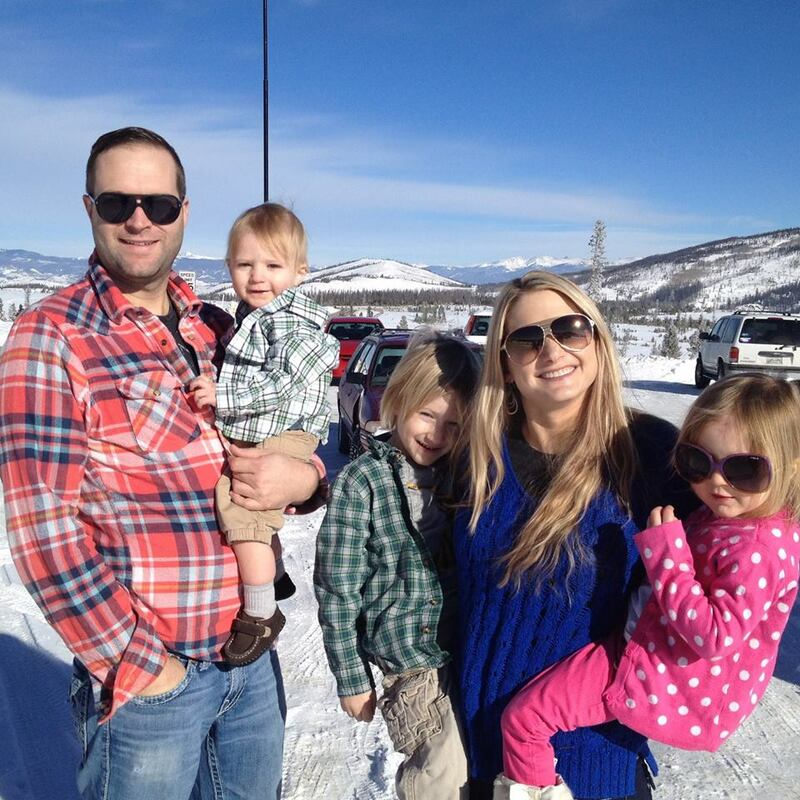 Dr. Ian was born and raised in Wichita Kansas, and is a graduate of Cleaveland College of Chiropractic. 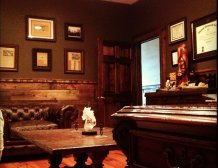 He is a second generation chiropractor and co-founder and Dopps Chiropractic in Maize, Kansas. Celebrating over 40 years of service, Dopps Chiropractic Centers are amongst the most successful and busiest chiropractic clinics in the nation. Dr. Kamra was born and raised in Wichita Kansas, and is a graduate of Cleaveland College of Chiropractic. She is a first generation chiropractor and co-founder and Dopps Chiropractic in Maize, Kansas. 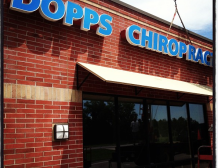 Celebrating over 40 years of service, Dopps Chiropractic Centers are amongst the most successful and busiest chiropractic clinics in the nation.